We offer an ample array of superior quality Cooling Water Treatment Chemicals, which are manufactured from the qualitative raw materials. We stand in the midst of preeminent Cooling Water Chemicals Manufacturers and Suppliers based in India. 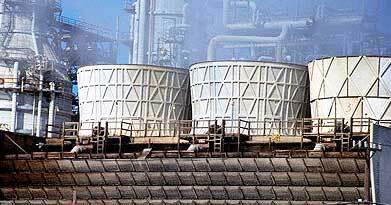 Our Cooling Water Chemicals are very safe to use and do not produce any kind of harmful effect or toxic material.